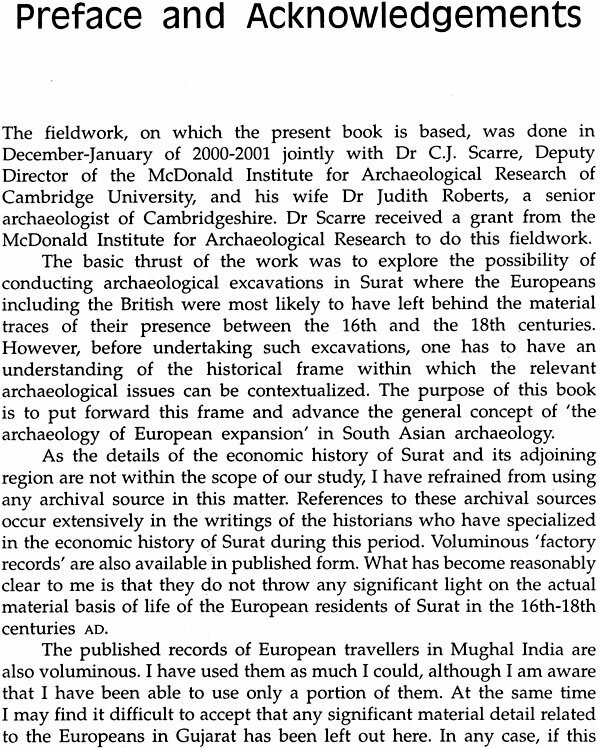 The aim of the fieldwork, on which this book is based, was to explore the possibility of conducting archaeological excavations in Surat where the Europeans including the British were most likely to have left behind the material traces of their presence between 16th and 18th centuries. 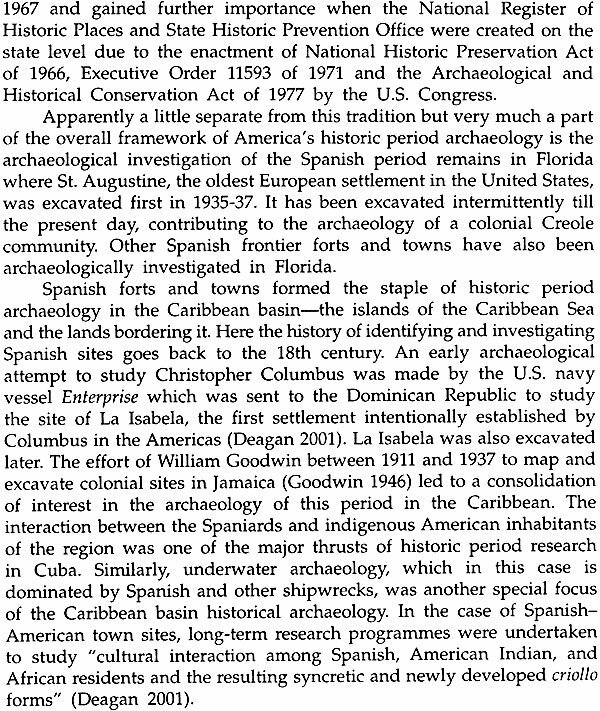 However, before undertaking such excavations, one should have an understanding of the historical framework within which the relevant archaeological issues can be contextualized. 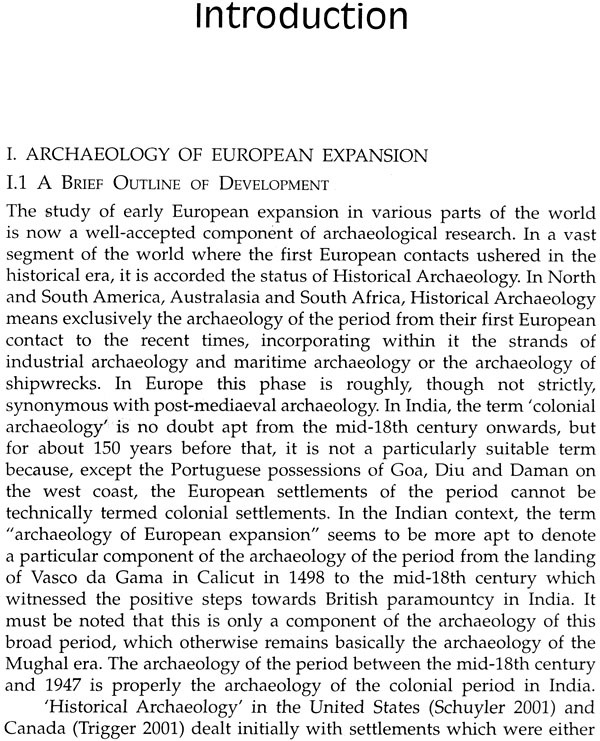 The purpose of this book is to put forward this framework and advance the general concept of 'the Archaeology of European Expansion' in South Asian Archaeology. 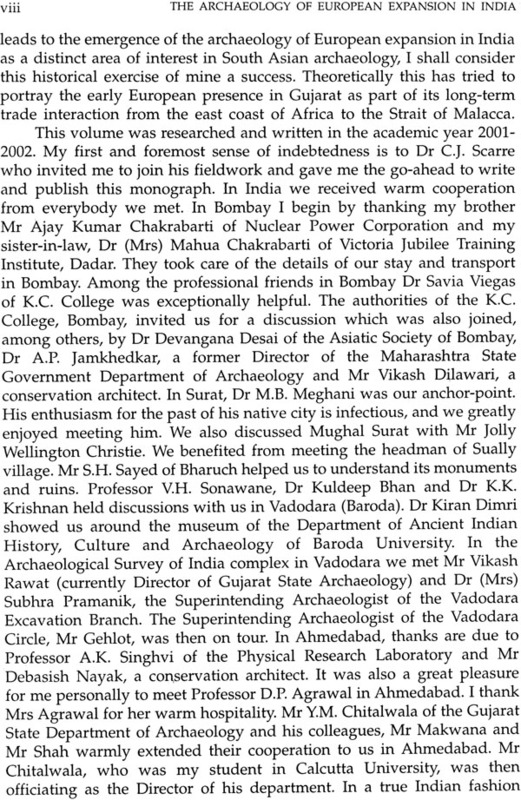 A University Lecturer since 1965, Dilip K. Chakrabarti currently lectures on South Asian Archaeology and Ancient History in the Department of Archaeology of Cambridge University. 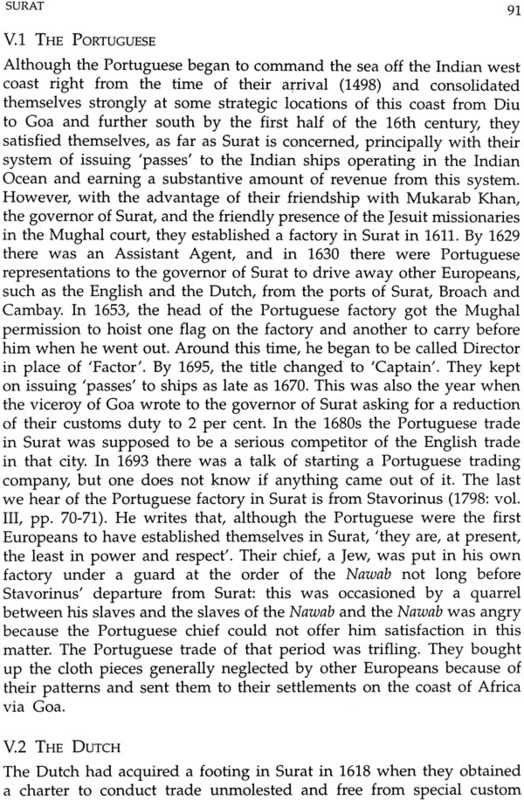 He has authored sixteen books and a large number of articles, notes and book reviews. 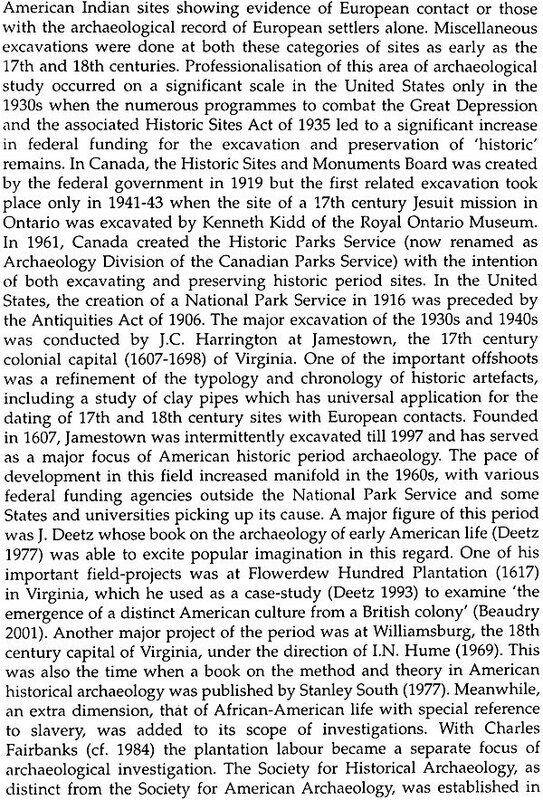 His recent publications include Archaeology in the Third World: A History of Indian Archaeology Since 1947. Scope of Research on the Archaeology of European Expansion in India.